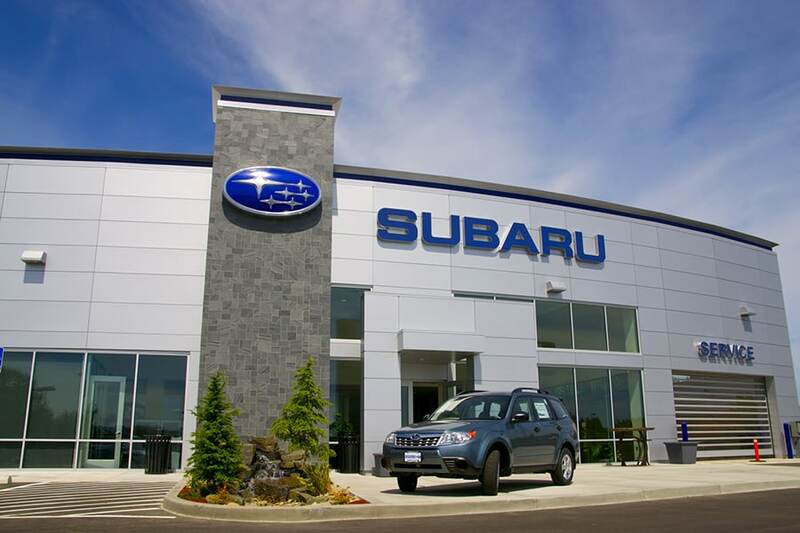 Full-service Subaru dealer located in Waukesha serving the greater Milwaukee area. Your Milwaukee Subaru Dealer is Wilde! Welcome to Wilde Subaru in Waukesha, Milwaukee's full-service Subaru dealer. We offer great selection and money-saving specials on the latest New Subarus, Certified Pre-Owned Subarus and Used Cars in Waukesha. We also offer a complete range of auto repair services by professional auto repair technicians and a good selection of Subaru parts and accessories. We look forward to serving your automotive needs and hope you choose Wilde Subaru for you next Subaru or used car purchase. Be sure to check out our new car specials and money-saving service coupons! We are a proud member of Wilde Automotive Group of Wisconsin.